Nature has endowed the Buffalo Niagara region with abundance. Our lakes, rivers, shorelines, forests, fields and massive day and night sky vistas are treasures. Our location in the upper Great Lakes, at the convergence of Lake Erie, the Niagara River, and the Buffalo River, and at an international border offer visitors multifaceted ecotourism opportunities. The Niagara River strait which runs 36 miles from Buffalo to Fort Niagara, has been designated a Globally Significant Important Bird Area. This internationally-recognized designation was awarded because of the year-round presence of birds and other wildlife in the area. The same designation has been awarded to the Galapagos, Yellowstone National Park, and the Florida Everglades. Buffalo Niagara is a world-class bird area. 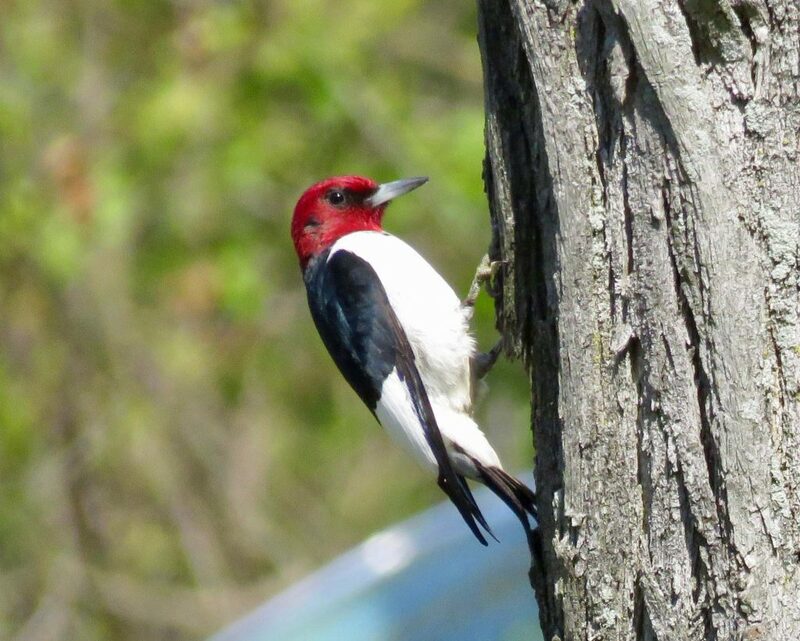 Birdwatching can be done year-round in the Buffalo Niagara region, but springtime offers a wealth of opportunities. 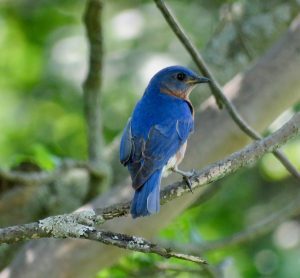 In the coming weeks, the annual spring migration of neo-tropical songbirds will inundate our region. These colorful and energetic visitors come from winter roosts as far away as the Amazon as they move north to begin new families and life cycles. The birds that visit, travel through, and live in our region help create and sustain the critical biodiversity of the Amazon basin to the arctic and all points in between. This makes the Buffalo Niagara region critical to the health and well-being of our entire planet and the human and biodiverse species that define it. 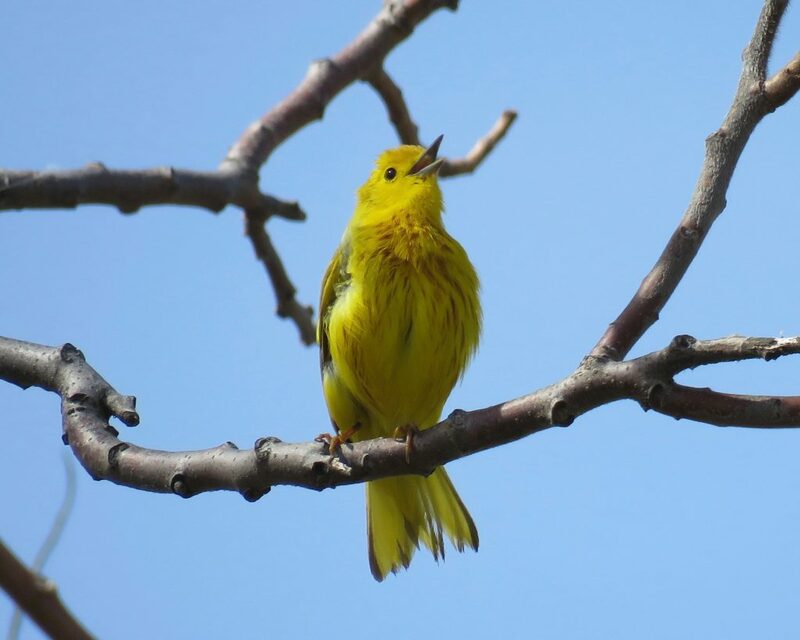 From April through May neo-tropical warblers can be seen at many local sites, including Forest Lawn Cemetery, the Buffalo Olmsted Parks, Times Beach, Tifft Nature Preserve, Knox Farm State Park, Beaver Meadow Audubon Center in Java, and at a wide variety of hotspots in our city, county and state parks. 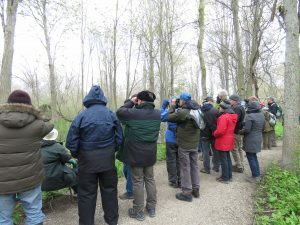 For more information about birding in Buffalo, contact the Buffalo Audubon Society at 585-457-3228 or buffaloaudubon.org. 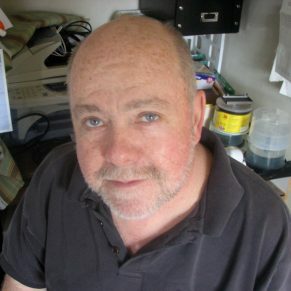 Jay Burney is a long-time conservation activist, writer, photographer, and videographer who is the founder of Friends of Times Beach Nature Preserve and the Pollinator Conservation Association.